January 24, 2013  The legislation would effectively reinstate a ban that was in effect from 1994 into 2004. But the bill faces long odds on Capitol Hill. 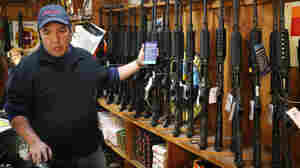 January 13, 2013  David Keene said Sunday on CNN that Congress is not going to be able to pass as assault weapons ban. 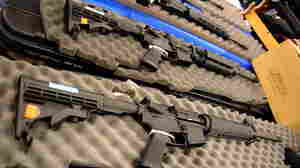 The comments come in the wake of a call by the White House and some lawmakers to ban assault weapons and curb the size of ammunition clips. December 18, 2012  The president has long said he's in favor of reinstating the ban. In the wake of Friday's mass shooting at a school in Connecticut, he has now publicly given his support to Democratic Sen. Dianne Feinstein's effort to ban such weapons.